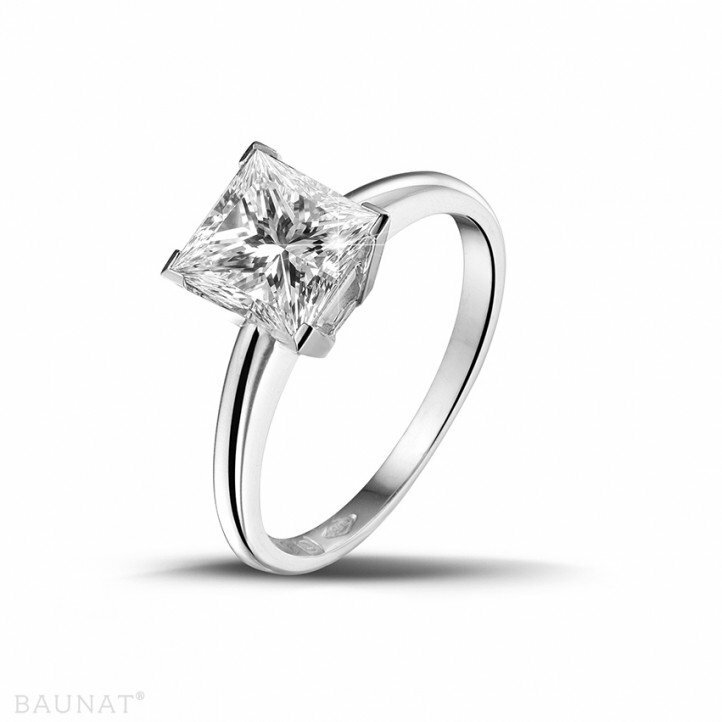 I have a few diamond jewels, but none of them sparkle as beautiful as my new BAUNAT diamond ring; I was pleasantly surprised when customer service contacted me to schedule the delivery; within 1 week after purchase - even now during such a hectic year end period - the jewel was delivered by FedEx in my hands. 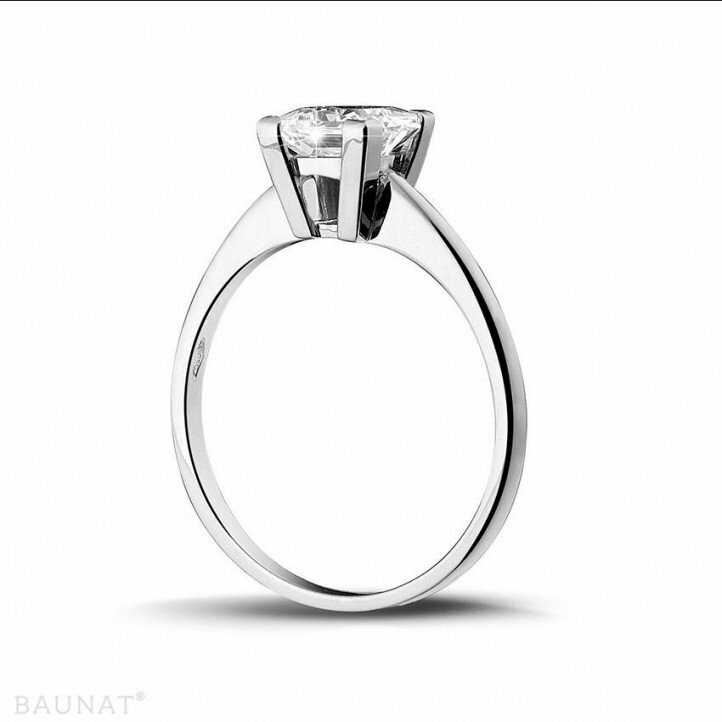 If you are looking for a reliable diamond jeweller with very nice prices and excellent customer service, you must try out BAUNAT. I am fan! 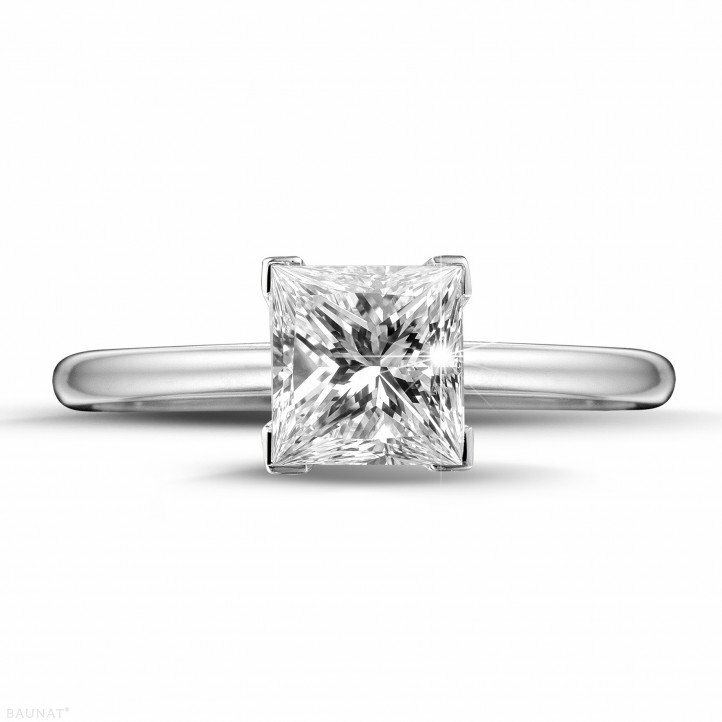 perfect communication and great diamond ring! Very helpful with my order! Will buy again without any doubt. After a great reception, it was easy to continue the purchasing process online. 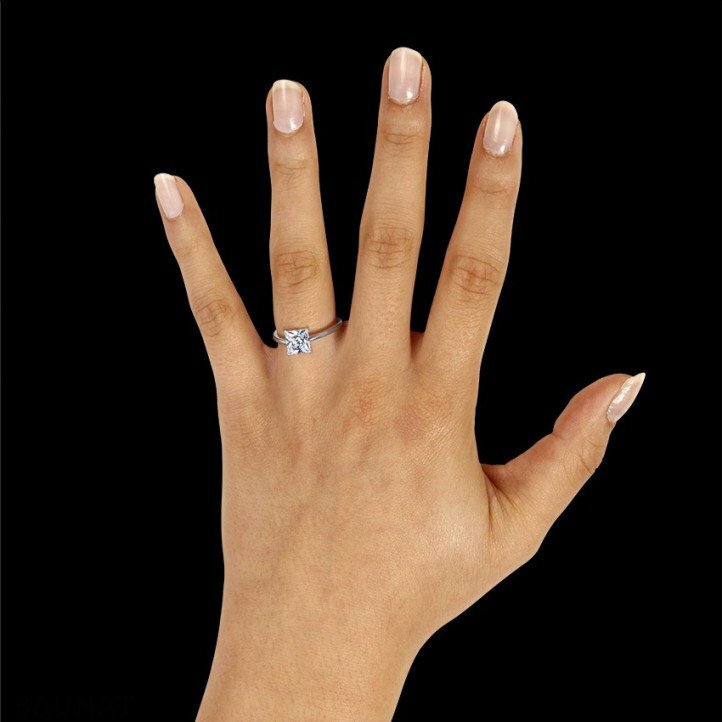 My diamond ring was shipped very quickly and Baunat informed me constantly on the progress. I was pleasantly surprised and will definitely be back in the future.